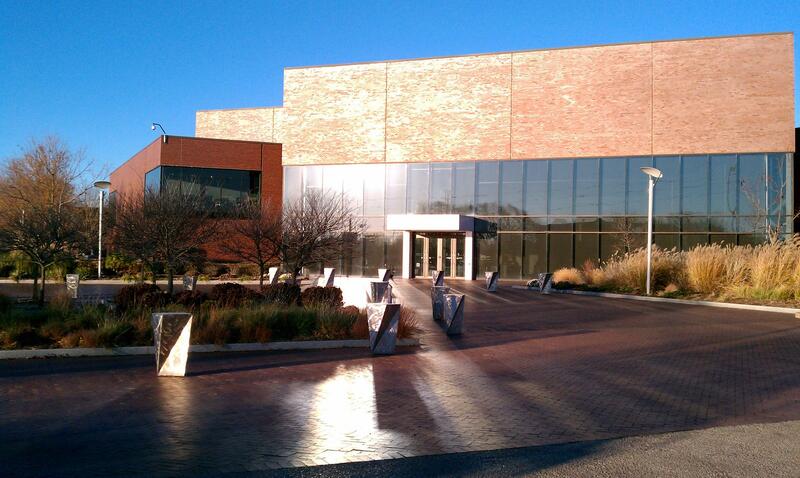 The Wichita Art Museum is marking a big milestone on Tuesday: its 80th anniversary. The Wichita Art Museum (WAM) opened its doors at exactly 3 p.m. on Sept. 22, 1935. 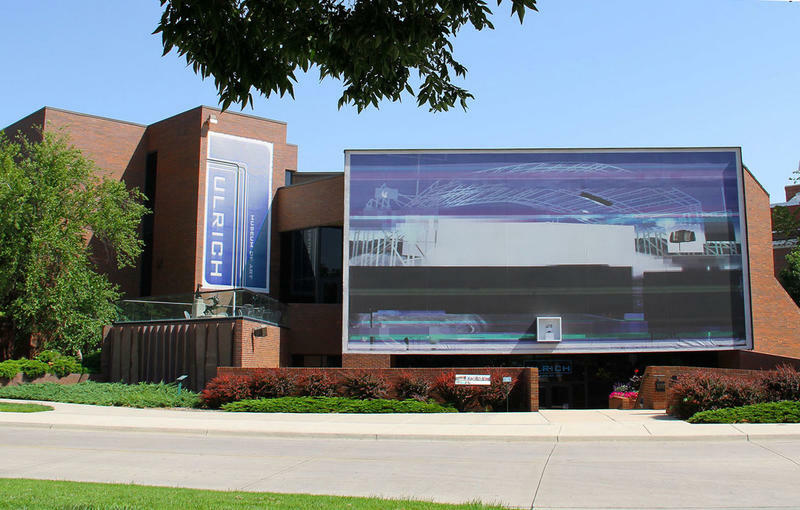 The city of Wichita built the museum to house an American art collection donated to the city by the Murdock family. Museum Director Patricia McDonnell says they have been marking the 80th anniversary all year, but will ramp up their special activities this fall. "We’ve embraced the theme '80 Days Around the WAM' from the Jules Verne novel," McDonnell says. "So for 80 days starting on September 22 until December 12, which is our party, we are doing something every single day." The city has expanded and renovated the original building over the years. This weekend, the museum will open its new Art Garden. Every museum has a distinct personality.